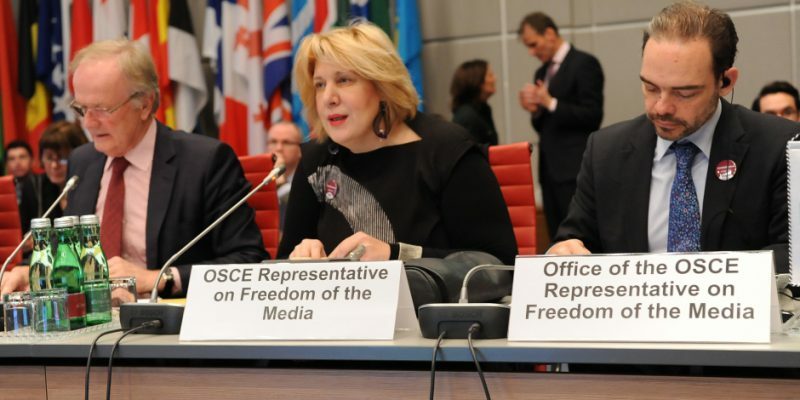 The Representative on Freedom of the Media of the Organization for Security and Co-operation in Europe (OSCE), Dunja Mijatović, published today her regular report to the Permanent Council from March 2016. She expressed great concerns about the safety of journalists and fake news on social media. Here are some excerpts. 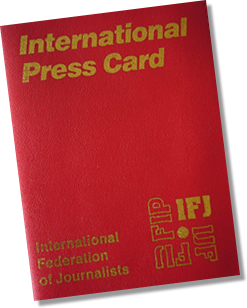 As you all know, unfortunately safety of journalists continues to dominate my agenda. Impunity for killings, attacks and threats prevails. This must stop. 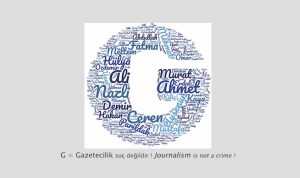 In order to assist the participating States in monitoring progress on fighting impunity for killings of journalists my Office has prepared a table listing journalists killed in the OSCE region since 1992 with some basic information on the progress of the investigations, prosecutions and convictions of those responsible. Trying to get on the perceived “right side” of the issue, it comes as little surprise that social media companies such as Facebook are engaged in damage control, saying they are trying out new versions of their algorithms to weed out postings that are simply made up. But therein lies a risk. For in fact, doing so may just cause greater harm to free expression than any lie, no matter how damaging. Because besides the difficulty in determining truth from opinion to a lie, the inherent limiting of ideas, including criminalizing them, makes us all suffer a little bit. And today we are seeing criminal and administrative prosecution for activities on social media platforms that involve responding to existing content (i.e. sharing, re-posting, uploading, liking, quoting and commenting). This repressive action contributes to an environment of fear. 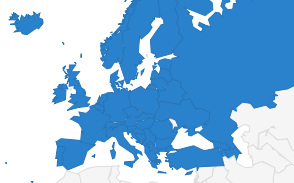 Combine this with the growing tendency for nations to use anti-extremism and anti-terrorism laws to content on social media platforms and the result is social media users, including members of the media, are being fined, arrested and imprisoned for interacting or reacting to content produced by third parties or for expressing their opinions on it. This is called censorship and can lead to self-censorship. I issued a Communique on this issue last week, recommending to participating States that they resist the temptation to regulate or even criminalize social media content and, instead, suggest that issues related to social media activities should be addressed through selfregulation, education and literacy, not through new restrictions. Let’s not overreact to the wave of fake news by building another wall – this time around the Internet. The full report is available at www.osce.org/fom/285506.